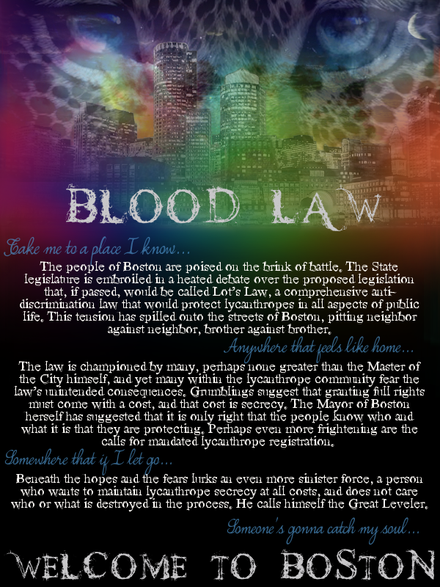 Blood Law is a new, intermediate role-play board loosely based on the Anita Blake and Merry Gentry novels. We are still building our site, and are actively including our members in the process. Please join us in creating something fantastic!